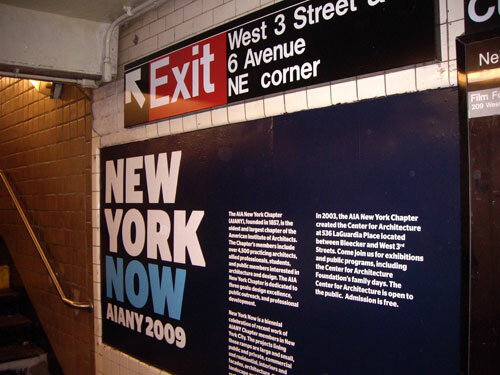 Last night, the AIA New York help me write my essay Chapter / Center for Architecture took over the West 4th Street subway station for the opening of their New York Now architecture showcase. 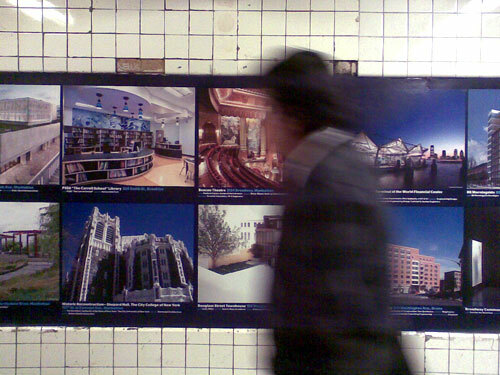 Elemental Architecture's historic reconstruction of New York City Landmark Gothic Revival building, Shepard Hall at the City College of New York, is among the work featured in the exhibit. 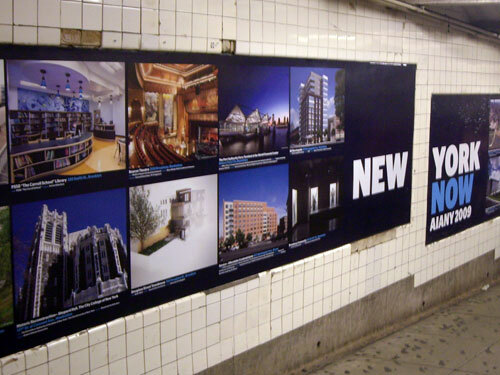 New York Now includes work of all type and scale – small, large, commercial, residential, public, private, interiors, historic preservation, engineering, landscape and urban design – presenting the scope and quality of projects by Chapter members in New York City today. This high-visibility exhibition offers a snapshot of where we are at this moment and celebrates the diversity of the Chapter’s membership. The exhibit runs through the end of October. For additional information and online slideshow of work featured, click here.